The professors who teach at the BA and MA programs are not only the specialists of Asia, but also scientists who specialize in such branches as political science, economics, culture studies, antropology, international relations and other. 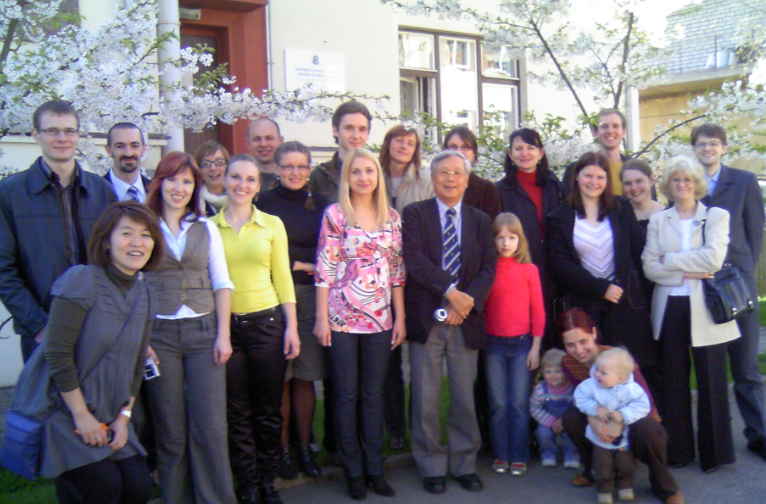 The generation of the Asian studies specialists in Lithuania is still growing. Therefore, the successful implementation of research and studies is impossible without cooperation with foreign scholars. 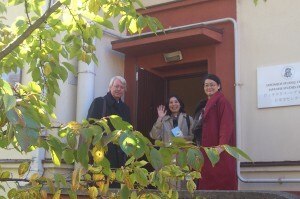 Visiting professors of Asia studies are teaching at VMU since 1993. Some of them, while teaching here, also became fans of Lithuania, wrote books and articles about it. We are trying to continue the relationships with them. Presently, Chinese language teachers are provided by Confucius Institute.